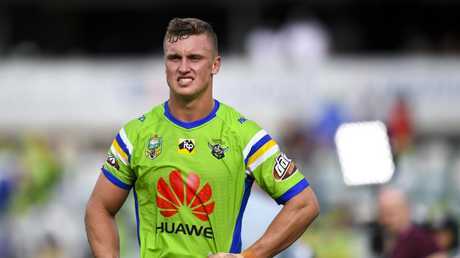 THE Canberra Raiders have released a scathing statement directed at the NRL after the governing body's imposition of further sanctions on fullback Jack Wighton, who is serving a six-week club suspension for a pre-season incident. 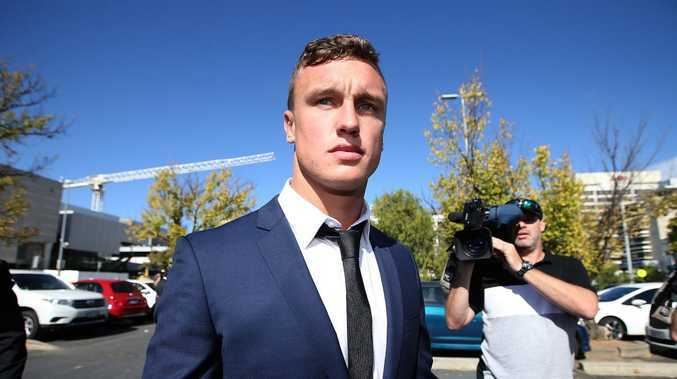 Wighton, 25, has pleaded guilty to five counts of assault and one of public urination and will return to the ACT Magistrates Court for sentencing in November. Although the Raiders had imposed a club sanction of their own, an NRL spokesman said video footage showed the conduct warranted a stronger penalty. Wighton has subsequently been fined $30,000 and four weeks have been added to his suspension. Wighton will have five days to respond to the proposed penalty. Following the NRL's announcement of further punishment, Raiders chairman Dr Allan Hawke AC released a statement saying the governing body had set an "extraordinary precedent" in regards to how clubs handled these matters. "After reviewing all of the facts surrounding this incident we firmly stand by our decision and the punishment handed down by the club," Dr Hawke said. "We're disappointed to learn the NRL does not agree with this punishment and feel they have to come over the top and add a further four weeks and a monetary fine to the penalty. "This penalty is excessive, as Jack still has to face further penalties imposed by the ACT Magistrate and Galambany Courts. "We are perplexed as to why the NRL felt the need to impose further punishment before this process was concluded and it sets an extraordinary precedent to the way matters are handled by clubs in the future. "In light of this, it appears clubs don't really have a role in imposing penalties on their own employees, so perhaps it's time for the NRL and its Integrity Unit to decide these matters so that there will be a consistent approach for future offences. 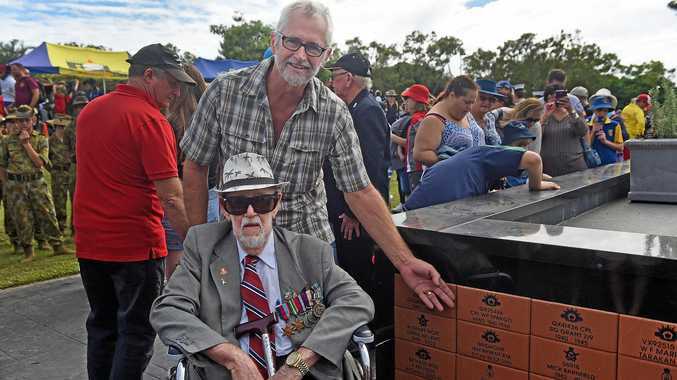 "We will continue to support Jack in his rehabilitation." Wighton, who has already been stood down by the Raiders for two weeks, will be ineligible to play until the end of round 25.